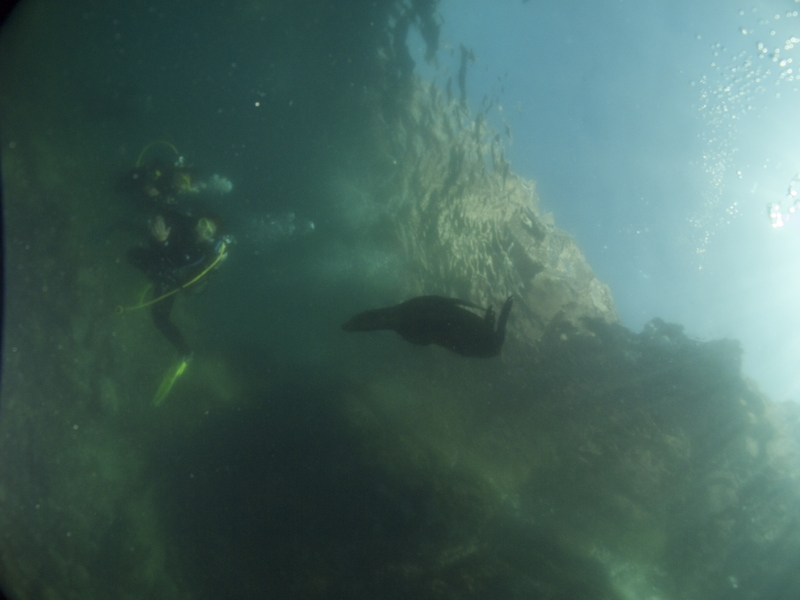 I love to scuba dive! I am Mrs. Kablik, the Elementary Science Specialist for Concord Public Schools. If you attend or attended CPS over the past seven years you have seen me around! I am the teacher that works along side the other K-5 teachers to deliver the science program. I will be posting information regarding several citizen science projects that the different grades are participating in as well as links that lead to resources pertaining to citizen science and the elementary science curriculum. This year marks the fourth year that CPS’s 4th grade students will be participating in our local Headstarting Blanding’s Turtles Project. This year third grade students in Mrs. Gallagher’s class will be piloting Cornell Lab of Ornithology’s Birslueths project. Other projects include World Water Monitoring Day (grade 5), and Project Budburst (grade 2). Keep checking back to find out what how each project is progressing. If you have any questions please feel free to contact me at dkablik@colonial.net. 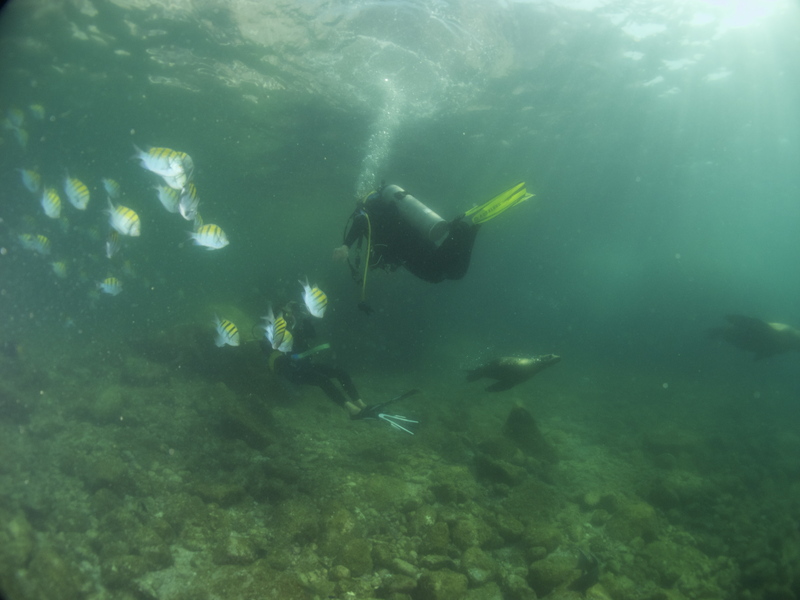 Jacques Cousteau called the Sea of Cortez the “aquarium of the world” because of the large number of indigenous (native) marine animals found there, and it truly is. 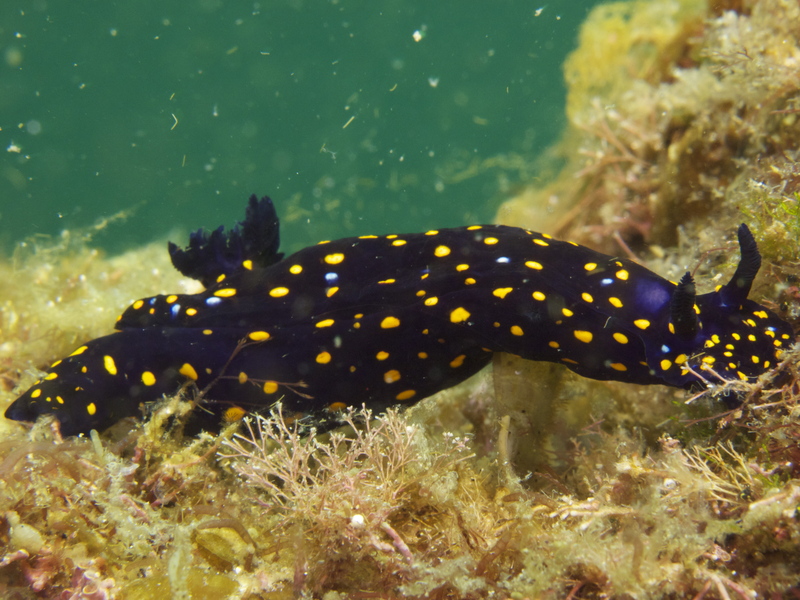 Everyday we encountered a multitude of various species including: garden eels, moray eels, squirrel fish, parrot fish, basket stars, sea lions, nudibranchs, mobulas, electric stingrays, dolphins, whales, and one whale shark! The Flying Mobulas of the Sea Cortez. Mobulas are often mistaken for Giant Manta Rays. 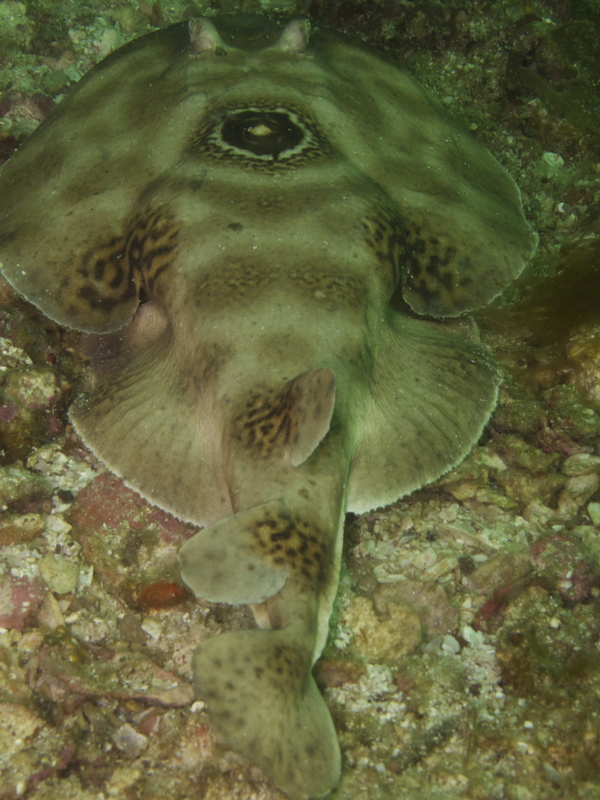 Mobulas are smaller than mantas and very little is known about these fish. Everyday we saw so many mobula and I never tired of watching their amazing ability to “fly” out of the water. 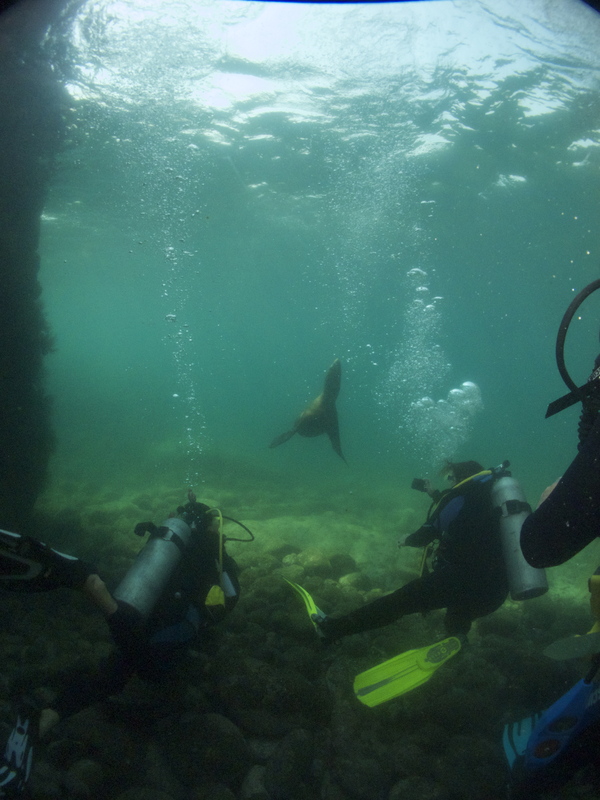 Espiritu Santos Island, home of this colony of California Sea Lions. The size of the colony is estimated to be around 400 individuals. That’s me with the yellow fins. Notice the sea lions to the right of me. 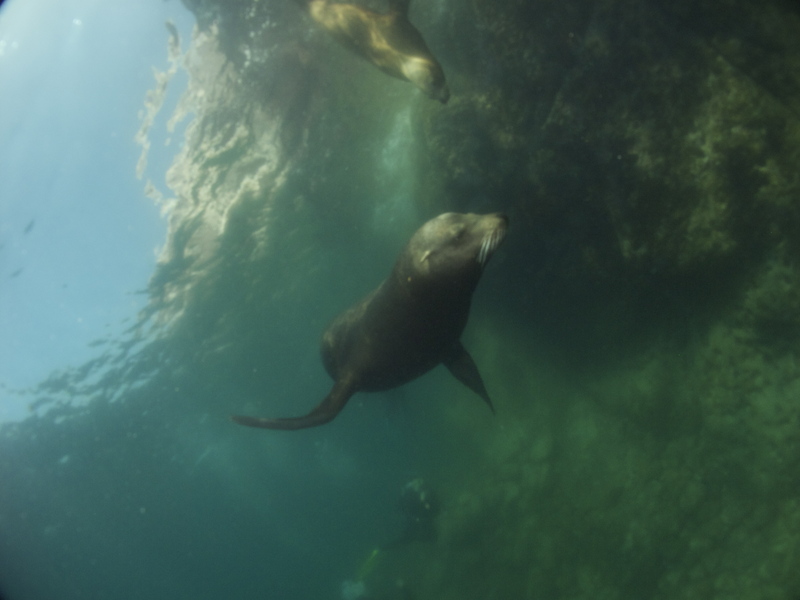 These sea lions are known to be curious and love to swim up to divers than dash away. The Sea of Cortez comes alive at night. Being surrounded by so much beauty and bounty it is hard to believe that you can find evidence of human impact in an area that seems so isolated from the rest of the world. 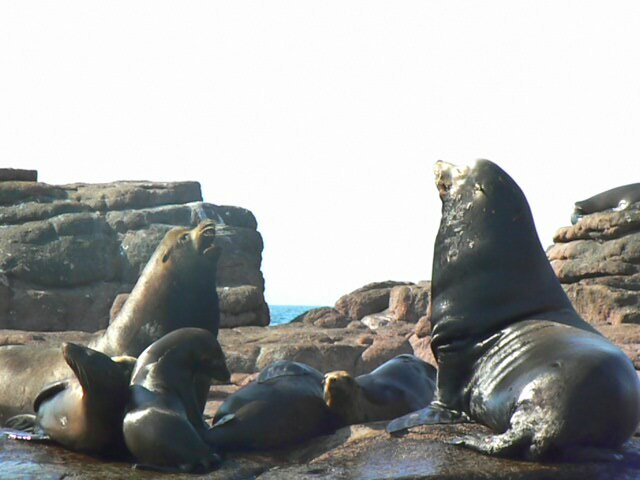 As I watched the sea lions carry out their displays of dominance and courtship I kept wondering what the Sea of Cortez and our water planet would be like for future generations. Would the marine life be as spectacular and plentiful above and below the surface of the water? Would future generations do a better job of taking care of the treasures that were put in our charge? Will the citizens of the future heed to the messages our planet is sending us? Fortunately we have the tools, technologies, and capabilities to better understand how we are connected to our oceans and the rest of the planet. I also believe that everyone is a global citizen and we all can become stewards for the environment. No matter how great or small an act is each one of us can make a difference everyday to restore the health of our Earth. 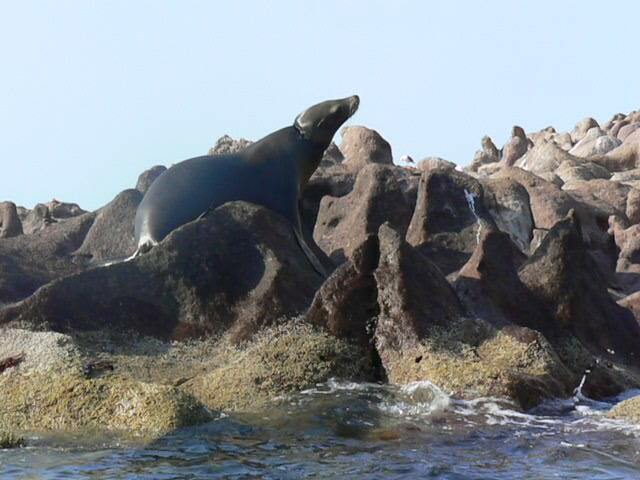 Check out my photo stream for more pictures and videos of the diversity of marine life that can be found in the Sea of Cortez. I am forever grateful to Seefurth Science School for this amazing experience.